IMAGE. How do you do it? Everyone on your team has such beautiful mustaches? Do you have some sort of hair growth cream you slather on or pills you all take? 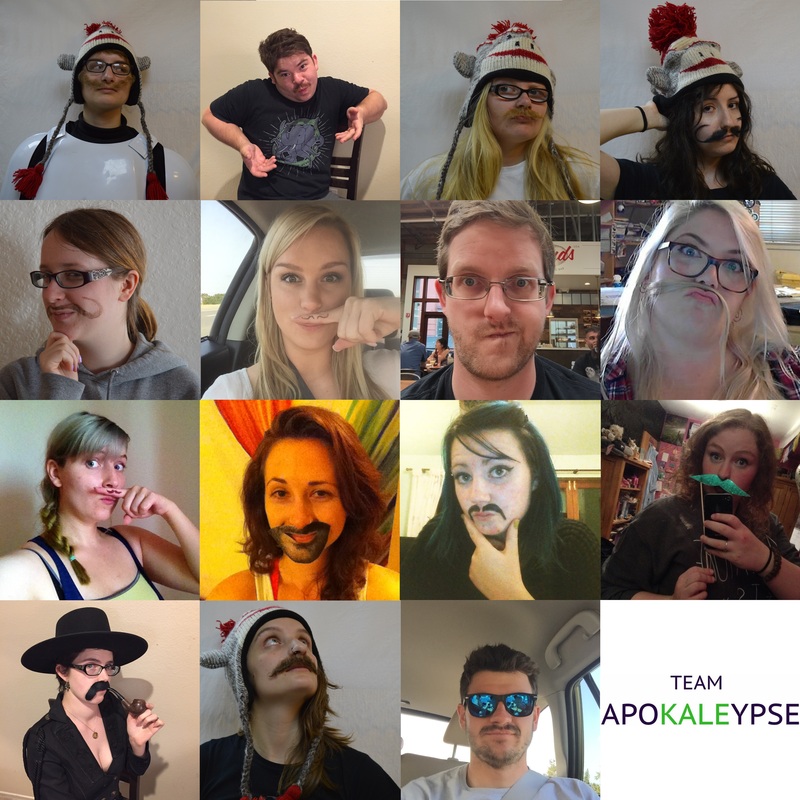 Let’s see a grid photo of everyone on your team that features your mustaches prominently.